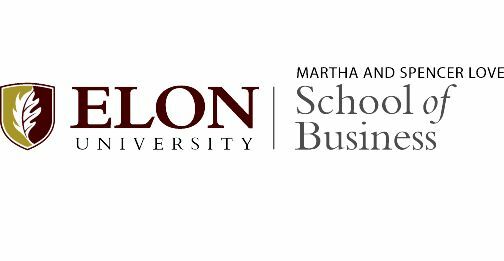 Elon University is a selective, mid-sized private university renowned as a national model for engaged and experiential learning. Located in central North Carolina, Elon has built a national reputation as the premier student-centered environment for engaged learning, preparing graduates to be the ethical leaders the world needs. Elon is known for close student-faculty mentoring relationships, excellent teaching and strong academics, experiential learning programs in study abroad, internships, undergraduate research, service and leadership, and its exceptional residential campus. 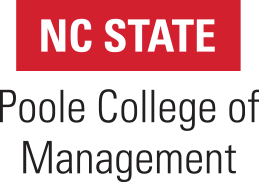 A leader in transformational business education, the Martha and Spencer Love School of Business is accredited by AACSB International – The Association to Advance Collegiate Schools of Business. In its most recent rating, Poets&Quants ranked the Love School of Business undergraduate program among the top 50 in the U.S. Bloomberg Businessweek also ranked the undergraduate program among the top 50 in the country and the Elon MBA program among the top 20 nationwide. The Love School of Business includes the Chandler Family Professional Sales Center, Doherty Center for Creativity, Innovation and Entrepreneurship, Porter Family Professional Development Center, William Garrard Reed Finance Center, Center for Organizational Analytics, the Business Fellows program, and the Departments of Accounting, Economics, Finance, Management and Entrepreneurship, and Marketing and International Business. Bachelor degrees are offered in accounting, economic consulting, economics, finance, international business, international economics, entrepreneurship, management, and marketing. 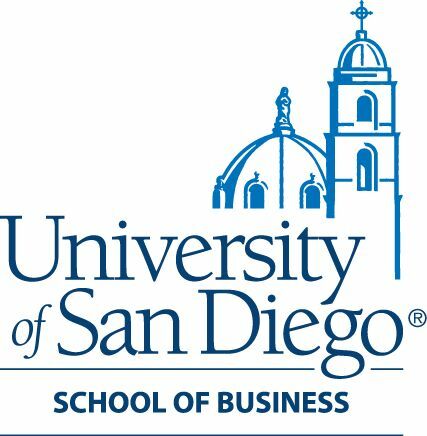 Master degrees are offered in accounting, business administration and management.